Are you running a business offline or online? It doesn't matter where you do and what you do, but it sure matters that you use any medium of influencing people to come to you, use your service in anyway possible. I've been writing my way through twitter ever since I've found its usability as a media to publicize yourself as a brand no matter what you do and where you're located in any part of the world. Using twitter has made me realize there are people who take the slightest care of what you do and those are the like minded people that you'd want to follow and want to be followed back. Setting up a twitter account is not a heavy task and the part of being online (by online I mean the way you stay up tweeting frequently without giving up) is a hell of a job if you're running up a business motive on twitter. Unless you've a twitter account that tweets random thoughts that comes to your mind, tweets with media that you see day to day, you wouldn't be running out of tweets. To use Twitter Analytics efficiently, you should know the least about it at some point of time. 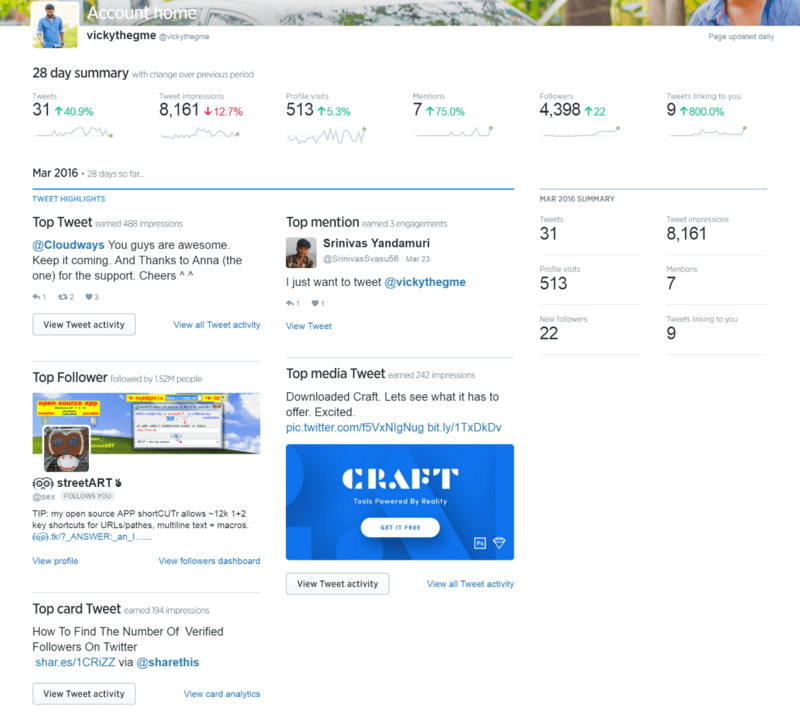 Twitter has given us the option to check who actually are interacting with you and how are you doing last month compared to this month and how exactly are you growing on your followers rate/ following rate and everything that get accounted which is the Twitter Analytics Platform. 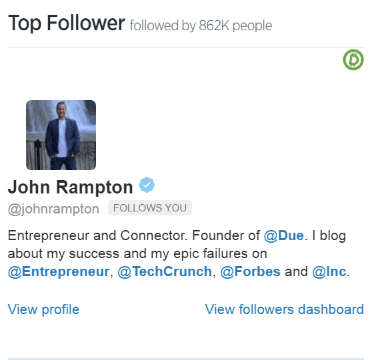 In this post, we're gonna list down the 5 thing that you should know about Twitter Analytics before you start using it. 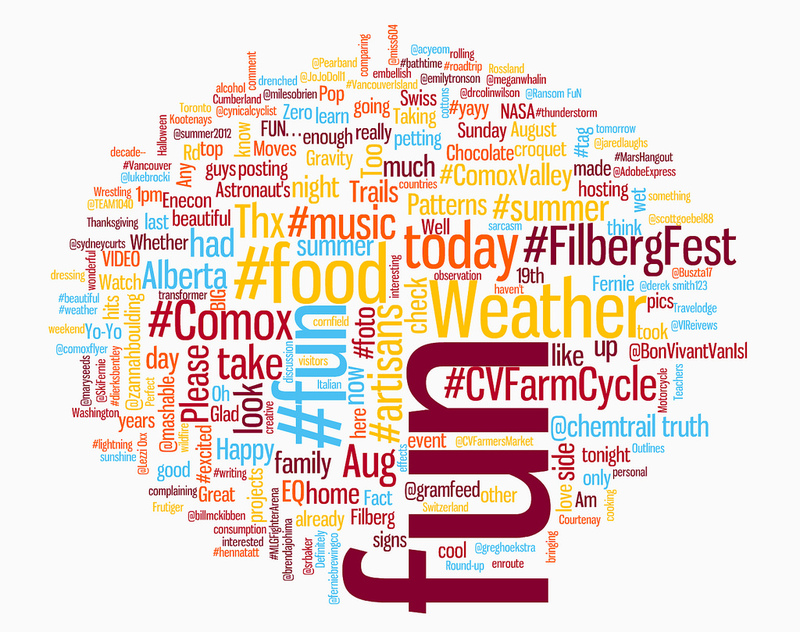 Tweet Analysis is what we're going to talk about. Brands or Businesses that are tweeting every now and then from their official account should be using this analytics to collect the data of how far their tweets have reached the world, how good is the engagement of tweets with the fellow twitterers. Normally, you can see any particular tweet activity just by clicking on the "View Tweet Activity" in your tweet section. 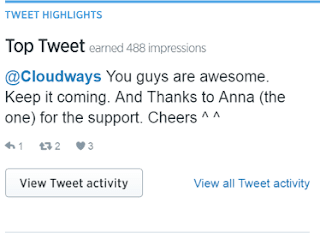 That will give you a clear analytics of how did that tweet go with the twitterverse. 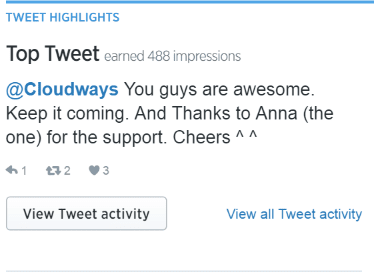 You can now view weekly activity of your tweets on the right side of your twitter dashboard as well. But when you want to collect the data monthly so that you can account yourself with the growth that you've reached this month and can easily compare yourself to the previous month and do what you should do to be better next month. 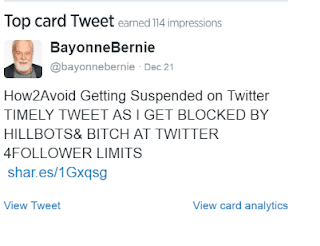 That's a good one and they show you your top tweet for the month, top follower for the month, top mentions, top media tweet, top card tweet etc., all for the particular month that you prefer. Scroll down to your twitter analytics dashboard to see older months analytics data. You're a social media marketer, that's great., you're just steps away to collect those data and make your excel sheet for the month. 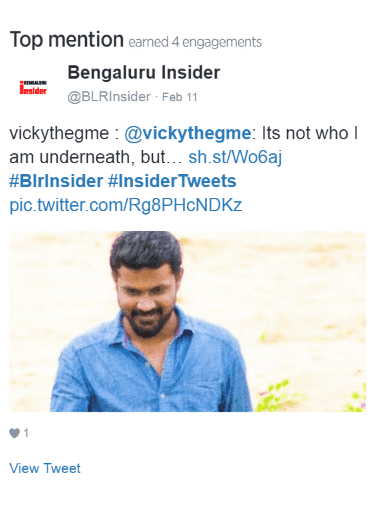 Twitter is letting you know who was engaging with you the last month most of the times and is showing you the details on what tweet the whole engagement was happening. 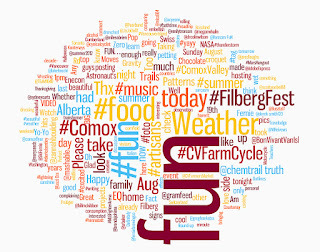 Get the data on what was your top tweet on twitter last month, who was your top mention, who was your top follower, what was your top media tweet, what was your top card tweet, all in one single page of Twitter Analytics. You get to know who's your most interesting influencer on twitter in short, you get to know a like minded personality to your business. Now that's a lot of valuable data for you and your company that runs its promotion on twitter. The twitter analytics data that you see for a month or any relevant period of time can be exported to your local system in csv format. You can select any particular number of days, years range which lies next to the export button on top of your tweet activity. Now that should be considered as a lot of data related to your twitter market. Knowing your audience is the key to promote your business to the fastest level. Twitter Analytics provides you with the data of what audience base that you're followers are and where exactly you can improve to make sure a lot of people read your tweets and engage with it. Audience Analytics will help you to improve the understanding of your followers base and tweet accordingly. The list shows the people who have engaged with the tweets that you've been tweeting since the given time period. 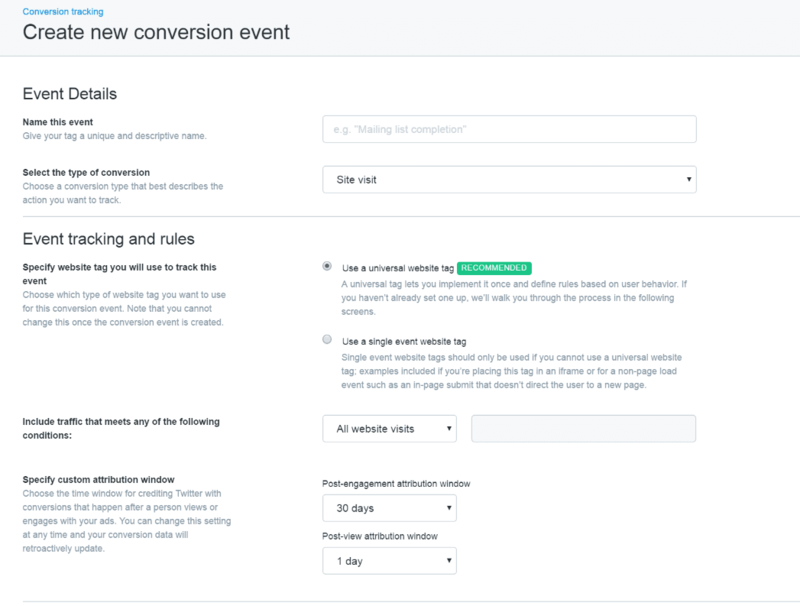 Twitter provides you the conversion tracking facility just like Google Analytics where you're (the developer) supposed to put the code to your website and the tracking starts immediately once your code is verified. The Conversion Tracking works in such a way based on the code that you're implementing to your website. You can track any particular page conversion event based on the conditions option when you're setting up the conversion tracking event. You can add even multiple accounts to the same analytics dashboard. Click on the username on top right, and select the account that you want to use with the analytics dashboard. 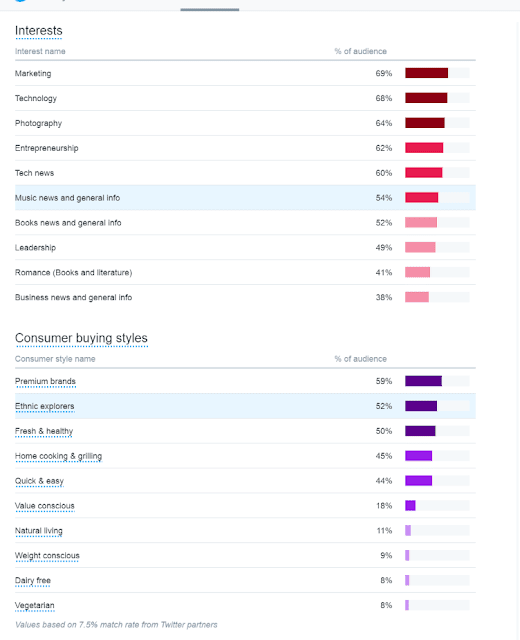 The data that you get from twitter analytics can be a good option to analyze the growth of your business and make any changes needed to promote your brand on twitter. Now, that's an important piece of data to your brand. What features do you like about the Twitter Analytics Platform ? What do you think it is less of ? Do Share in the comments. your content is really great's sound ,it is implementing me to work more in this kind of information and it is a incredible work. some interesting and also useful article you had posted. Definitely it will be useful for many people. so please keep update like this. You shared useful post. Thanks for sharing such a informative post.